Ingat Sup, Ingat Ani Sup Utara! 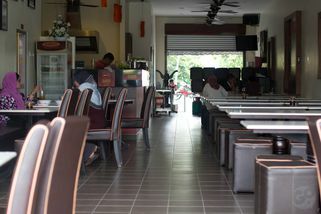 Part of the Ani Sup Utara chain. 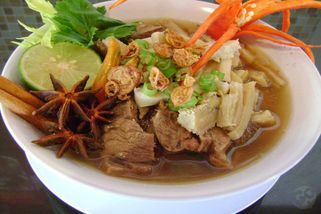 Ani Sup Utara is a chain of restaurants specializing in Malay style soups that is rapidly gaining momentum. 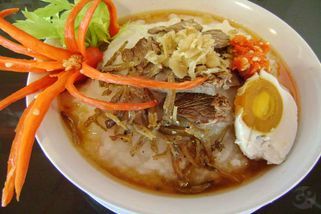 Since the first restaurant in Shah Alam in 2003, countless branches of Ani Sup Utara have opened their doors around Malaysia. 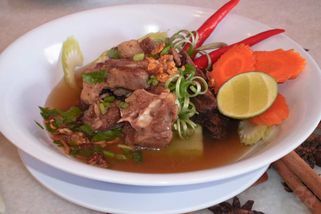 Their soup selection includes common entries like Sup Ayam and Sup Kambing to unusual choices like Sup Burung Puyuh (quail soup) and Sup Paru (soup made from cow lungs). 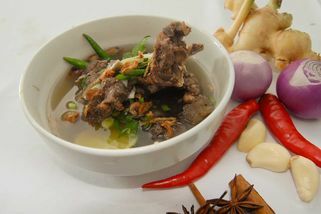 Soups can be ordered a la carte or as a set with rice, sambal, salted egg and cucumber slices. 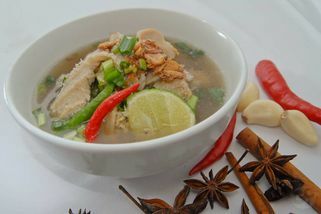 Besides soup sets, Ani Sup Utara also offers Nasi Ayam, Bubur, Bihun Sup (vermicelli in soup) and Soto. 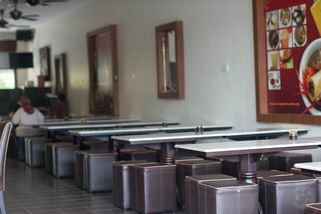 Available for breakfast are a variety of cakes, kuih, and Nasi Lemak. Ani Sup Utara @ TTDI Jaya has no review yet. Submit a review! Present Coupon to Restaurant at the given address when ordering.